Toyota remained Japan’s best-selling carmaker during the first quarter of 2018. The Nissan Note was again the top-selling car model while the Honda N-Box was the favorite mini car of the Japanese. During the first quarter of 2018, Toyota remained by far the largest carmaker in Japan. However, Toyota sales were down by over 9% compared to a 2.3% contraction for the general market. Honda and Nissan also had weaker sales. Lexus regained the title as best-selling luxury car brand in Japan. The Nissan Note was again the top-selling car model but Honda sold more of the N-Box mini car. New vehicle registrations in Japan decreased by 2.3% to 1,540,691 vehicles during the first three months of 2018. This figure includes passenger cars, cargo vehicles and buses. The Japanese new vehicle market contracted by around 22,000 vehicles compared to the first quarter of 2017 but is still a good 70,000 vehicles larger than in the same period in 2016. The rank order of the top nine largest carmakers in Japan remained unchanged during the first quarter of 2018 compared to last year. However, the top three manufacturers all had weaker sales with Toyota performing particularly weak. Toyota sales were down 9% while Honda gained some market share with sales down by only 55 cars. Nissan sales declined just below market average. Suzuki sales were slightly higher allowing the brand to sell over 200,000 cars during the first quarter. Daihatsu’s recovery was even stronger but sales were still around 15,000 cars below the level reached in 2015. Mazda also gained some market share. Subaru and Isuzu sales were down by 15% – the worst performing brands. In contrast, Mitsubishi sales were up by a fifth. 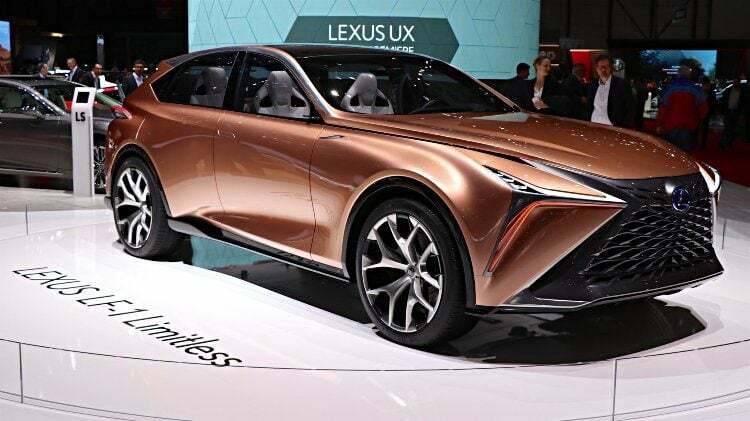 Lexus sales increased by 50% to re-enter the top-ten list and regain its position as the top-selling premium car brand in Japan. As a result, Hino, Mercedes Benz and Volkswagen all slipped down one position. The only further top-20 rank order change was Peugeot moving into the top 20 from 22nd. Similarly, Land Rover regained 25th place from Smart. Note: These numbers exclude Kei cars. For the second consecutive year, the Nissan Note was the most-popular car model in Japan during the first quarter of the year. The Toyota Prius was again second. The Toyota Aqua and Nissan Serena both moved up one position as last years number three – the Toyota C-HR – slipped to ninth. The Toyota Voxy moved from tenth to fifth while the Honda Fit moved up from ninth a year ago. The Toyota Sienta maintained seventh place. The Honda Freed slipped two places from a year ago, as did the Toyota Vitz. No new models entered the top-ten list. Kei or mini cars remain hugely popular in Japan with the Honda N-Box far outselling the Nissan Note during the first quarter of 2018. The Honda N-Box was also the top-selling kei car in 2017 while the Nissan Days replaced the Daihatsu Tant as the second most popular mini car in Japan during the first quarter of 2018.